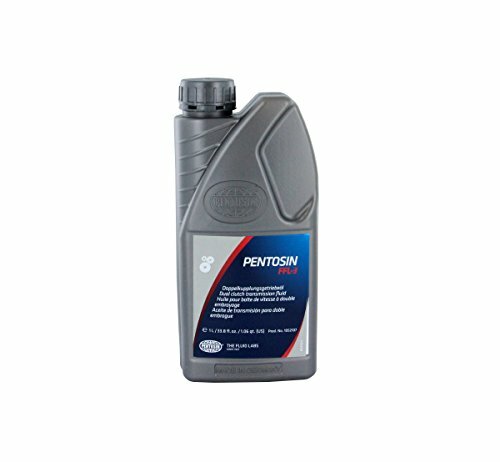 Pentosin is the only approved First Fill and Service Fill transmission fluid for the new generation of Porsche double clutch gear transmissions (PDK). Pentosin is founded on a fully synthetic base oil technology for safe operation at even the highest thermal load. Features a special clutch friction performance which makes it mandatory to be applied solely to the double clutch gear box. SAE 75W Note; do not mix with any other gear oils.